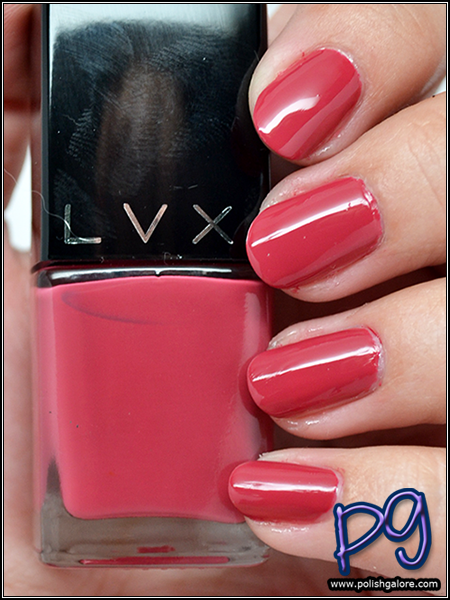 When I think luxury polish, I think of LVX. I love how the line is focused on fashion, I love that the glass bottles look great with the black caps. I love that the font used is a custom font with custom kerning so you're not going to find it on a website for sale. 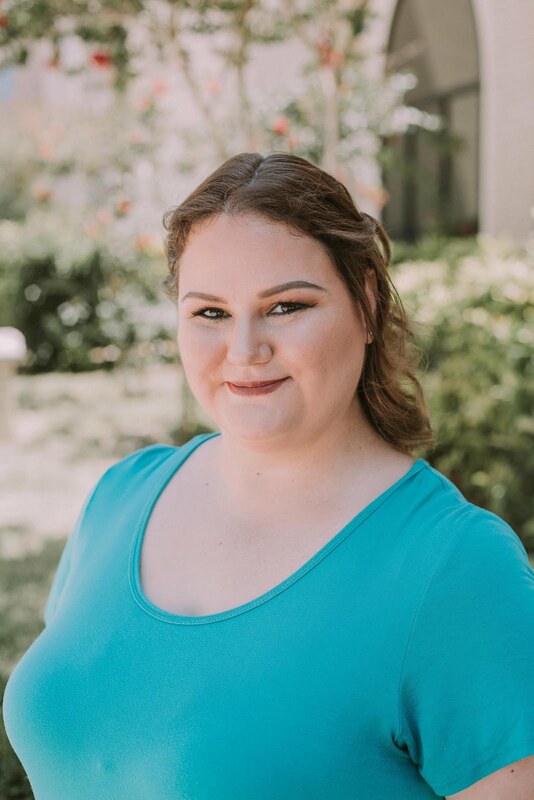 While meeting with creative director and co-founder Branka Tomic at Cosmoprof Las Vegas last month, I had to congratulate her on over 100 colors being launched so far. She let me in that starting with their Fall-Winter Collection, LVX was going to move to two seasonal collections per year. This keeps their colors more in line with current fashion and keeps the colors both fresh and concise. 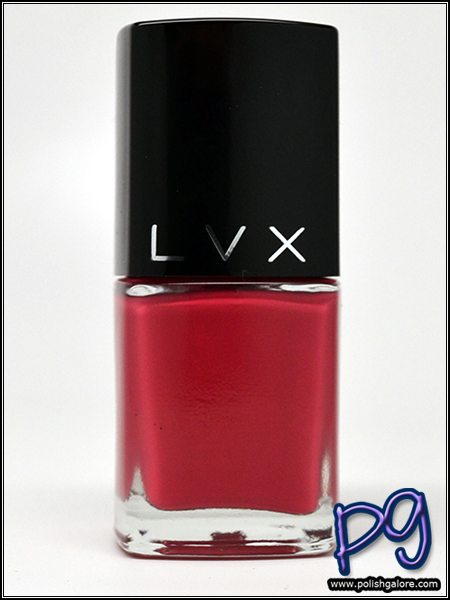 My package originally arrived with this beautiful brick red being smashed, however, LVX immediately sent out a replacement and I knew I just had to wear it to work today. Brique is a bit of a plum undertoned red creme that reminds me of the brick on my own house. I love how sophisticed it looks against my skin tone. I used a base of Duri Rejuvacote, 2 coats of polish and finished with Digital Nails Ain't Nobody Got Time For That. The formula was fantastic and I might have gotten away with one coat but went with two to self-level into my nails. I love this color. I feel like I should be drinking coffee in Chicago during a brisk morning. Speaking of, I will be a PolishCon in September! More on that later. Brique and the rest of the Fall-Winter 2016/17 collection launches on August 15th on their website. This is definitely my stand out of the collection but stay tuned because the other 5 are all beautiful as well!